Founded in 1972, Dance Arts, Inc. was known as School of Carolina Ballet Theatre and has been one of the leading dance schools in the Upstate. We provide training that will nurture both the potential artist and the dance student in a variety of dance classes. 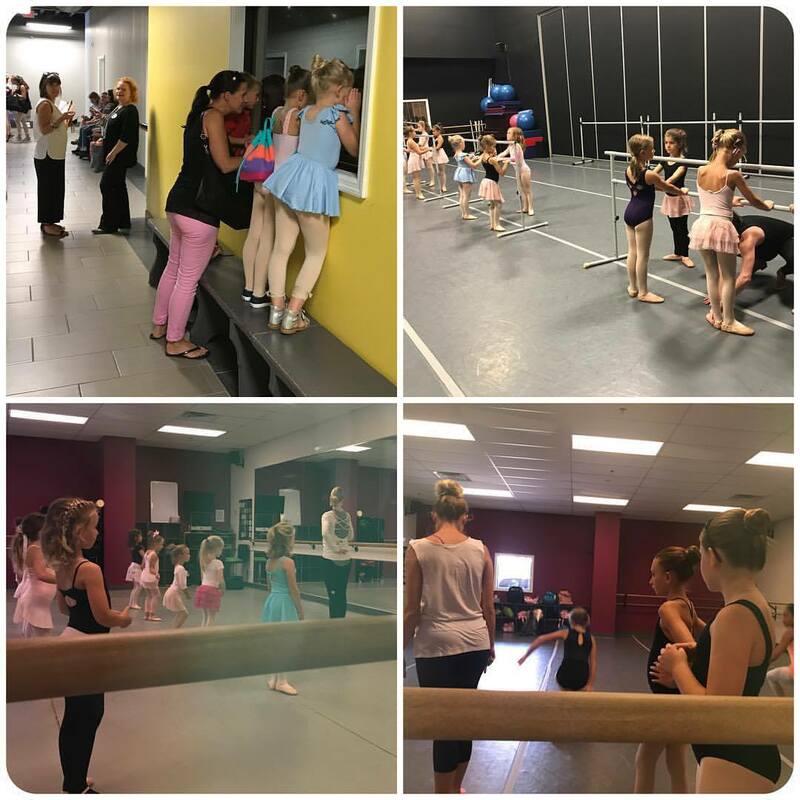 DanceArts Greenville is committed to providing each student a solid foundation in dance while helping all students discover their own personal potential. We provide training that will nurture both the potential artist and the dance student who studies only for the inherent rewards of self-discipline, physical fitness, and a greater appreciation of movement and music while building self-esteem and improving confidence.